Humans and fungi have always coexisted. In fact, among microbes, fungi are our closest relatives, with far fewer genetic differences than there are for bacteria or viruses. So why are we now hearing so much about “mysterious” infections and “killer superbugs” emerging from the fungal world? When they hear “fungus”, most people think of mushrooms. Or in terms of health: maybe thrush. Benign organisms, living on the peripheries. And this is fairly accurate — fungi spend their lives quietly decomposing the planet’s organic waste, freeing nutrients into the environment to be utilised by others. They are also increasingly recognised as an important part of our own internal environment, with the right mix of fungi in a “mycobiome” playing a role in gut and skin health. But they can also threaten human health, and lately there have been numerous reports focusing on just that. 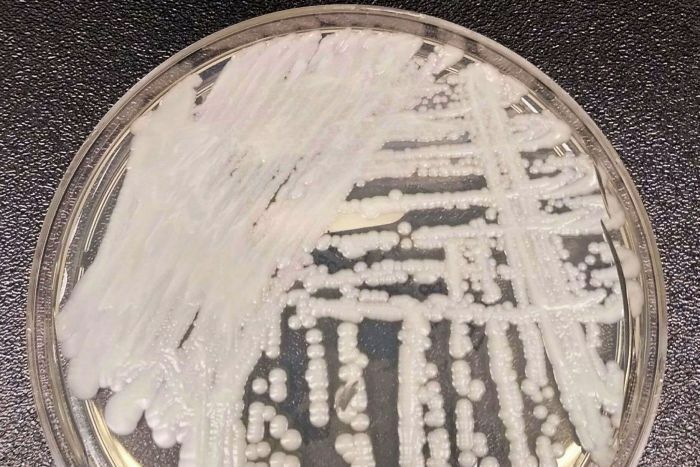 Most recently, Candida auris caused global panic. This previously unknown yeast, from the family of bugs that causes thrush, first grew from an ear swab taken in Japan in 2009. In the decade since, it has appeared on five continents, including Australia, causing often fatal infections in critically ill patients. It can be resistant to all three major classes of anti-fungal drug, making treatment difficult, and is so tenacious that contaminated hospitals have had to close down to get rid of it. Although it tends not to infect healthy people, those who are sick for other reasons, or require surgery, are at risk. So much so that the American Centre for Disease Control and Prevention (CDC), the European Centre for Disease Control (ECDC) and Public Health England (PHE) have all issued public health alerts. 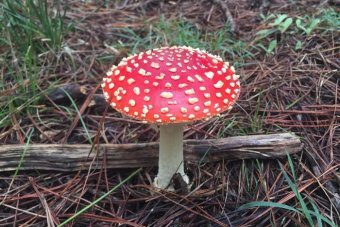 Another largely ignored fungus, Aspergillus fumigatus, has also gained notoriety recently. A mould, Aspergillus thrives in warm dark places with organic matter to decompose. It’s the main player in a compost heap. However, its spores can be inhaled and it will grow inside our bodies too, given the right conditions (such as weakened immunity, or lungs damaged by disease, smoking, or pollution). This leads to disease ranging from isolated fungal balls through to deadly pneumonias. 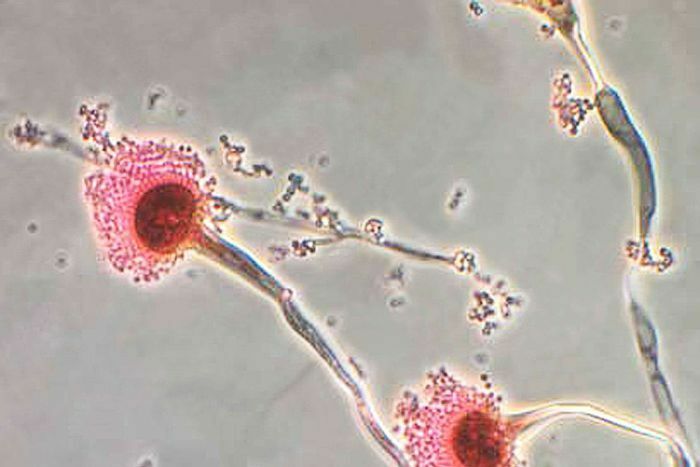 Aspergillus infections are treated with a class of anti-fungals called azoles and occasionally surgery. These azoles are cheap, potent, and non-toxic — they are one of the main medical weapons against fungi. 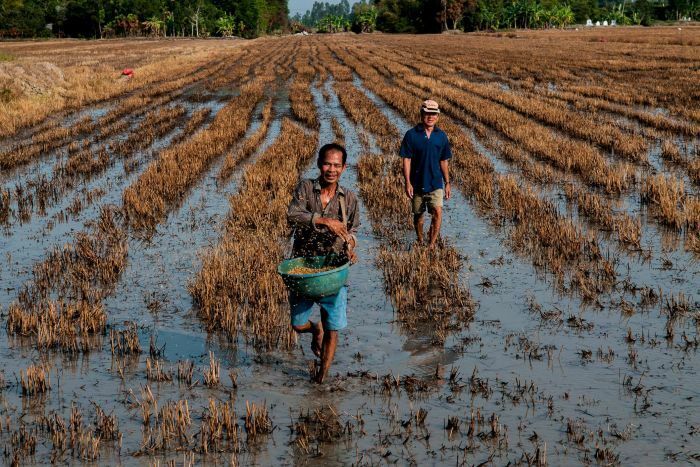 However, they are not only relied upon by doctors to treat patients, but by farmers who need to protect their crops. Azoles are among the top used pesticides globally, from the tulip growers of the Netherlands to rice farmers of the Mekong. Such wide-spread use of azoles in agriculture has had the unintended effect of pushing Aspergillus to develop resistance. Extensive trade and transport networks have ensured that the resistance spread. Now, across the world, patients who have never taken anti-fungal drugs are turning up with infections that are already resistant to azoles. Many of the remaining drug choices are toxic, expensive, or need to be given intravenously. Before Candida auris and azole-resistant Aspergillus, there was cryptococcal meningitis. Although this bug was known for hundreds of years, it only leapt to prominence with the HIV epidemic, where it was one of the biggest killers. Although most cryptococal infections occur in HIV, one member of the family, Cryptococcus gattii, causes outbreaks in healthy individuals, especially in tropical and subtropical areas. It is endemic in Australia, where researchers showed its preferred home was the eucalyptus tree. Here, it was long known as a rare but devastating cause of meningitis in forestry workers and koalas. In 1999, the global story of Cryptococcus gattii changed. This low-level background infection gave way to an outbreak, which started in Vancouver Island and quickly spread along the north western seaboard of North America. This new strain was stronger than the strains endemic to Australia, and more fertile. In that new temperate environment it went on to kill hundreds of people, as well as a wide spectrum of animals including dolphins. The outbreak is ongoing. Where will the next threat come from? Together Candida, Aspergillus, and Cryptococcus kill over one million people each year. But as these three stories illustrate, the disease they cause is unpredictable. They can move into new environments, or new hosts, or develop resistance. 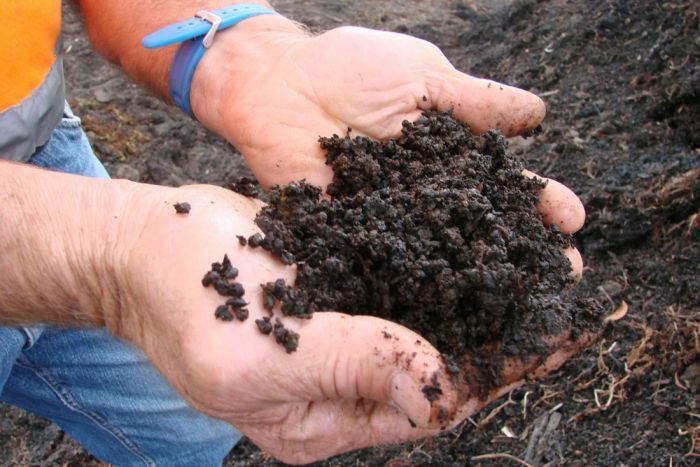 Man-made impacts may play a role too — contamination of the environment with anti-fungals and climate change being the obvious examples. So far, humans have been spared the worst. A fungal disease outbreak in frogs illustrates the worst case scenario. This epidemic, first discovered in Australia, has been a calamity for amphibian populations, with more than 200 species extinct or in decline as a result of the disease. The next big fungal threat to humans could come from anywhere, which is why surveillance is so important. We need to take fungi more seriously, and start getting to know them better. Justin Beardsley is an infectious disease specialist at the University of Sydney School of Medicine.